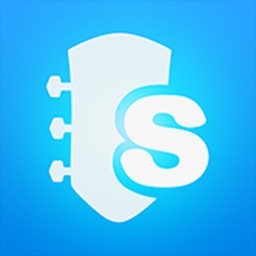 A tablature based archive app that costs twice as much as Songsterr Plus without out many more bells and whistles. 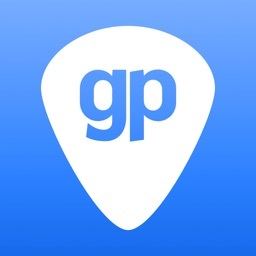 The best looking & sounding tab app! 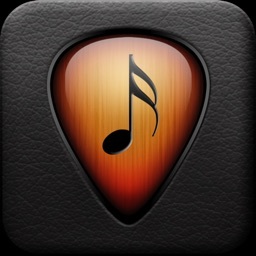 If you play guitar, bass, drums, or keyboards, TabToolkit is the best way to learn and jam along with your favorite songs! 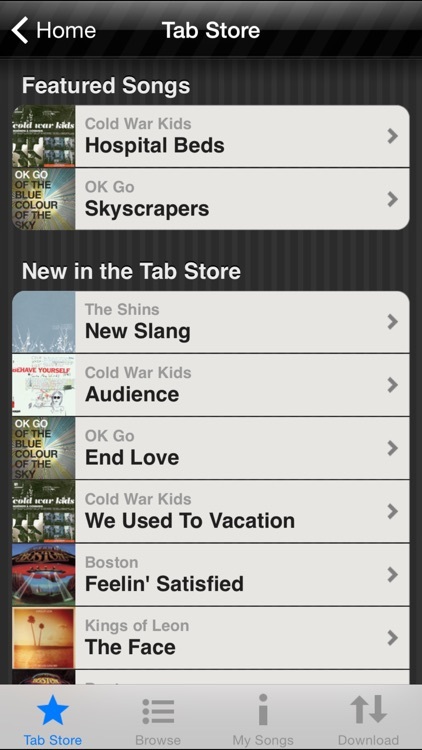 TabToolkit gives you 3 ways to get great music: buy instantly in the Tab Store, upload from your PC, or search online. 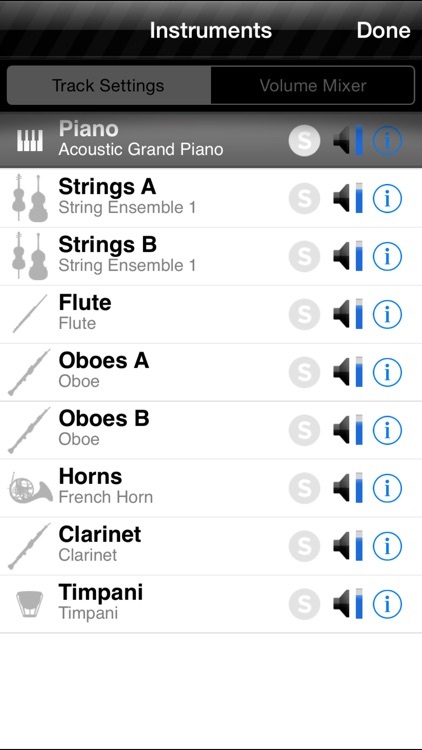 ◼ Better learning: Thanks to speed control, A/B looping, full-score music notation with all instruments, and real-time instrument guides, TabToolkit makes learning a snap. 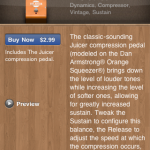 You can easily select the part you want to learn, slow it down, and loop it with full control of each track's audio. On guitar, bass, drum and keyboard tracks, handy instrument guides show where to put your fingers, or in the case of drums, which drums to hit. 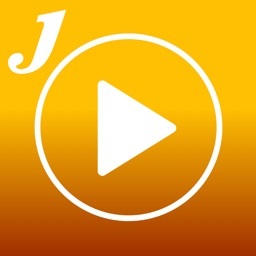 There's no better way to accelerate your learning or have a fun jam-along session! 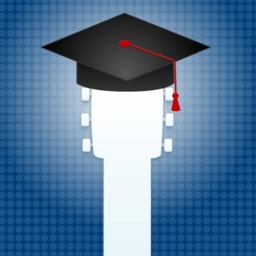 ◼ More music: TabToolkit now includes the Tab Store, with hundreds of affordable, officially licensed, accurately transcribed songs, and more being added all the time. 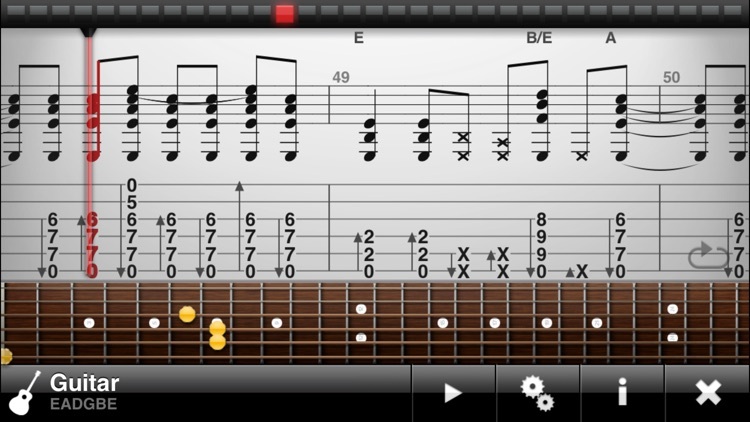 TabToolkit also gives you easy access to your own guitar tab collection, supporting text, PDF, and multitrack rich tab formats. You now have 3 ways to get great music: buy from the Tab Store, upload from your PC, or search online. ◼ Richer music: With TabToolkit, you can get full scores for your favorite songs, with complete notation for each guitar, bass, drum, and keyboard track, as well as vocal tracks with lyrics. TabToolkit includes multitrack audio synthesis, based on high-fidelity audio samples of over 190 different instruments; playback quality is outstanding. 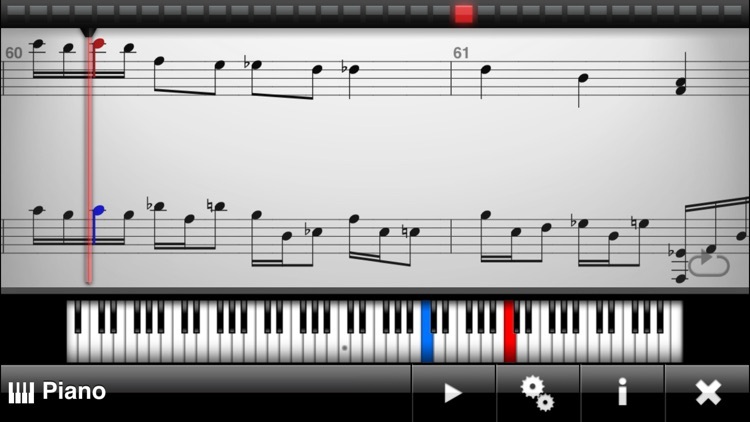 TabToolkit's music notation is unmatched for visual quality and smoothness of animation, and includes gorgeous full-resolution rendering on all Retina displays. 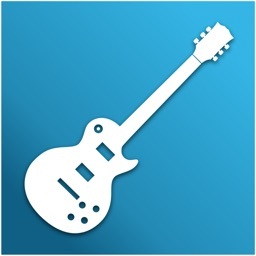 ◼ Compatibility: TabToolkit supports several multitrack music notation formats, including Guitar Pro, Power Tab, and our own Tab Store format. TabToolkit also supports text tabs and PDF-based sheet music; note however that text and PDF tabs do not support advanced capabilities such as multi-track notation and audio playback. TabToolkit works on all iPhone, iPad, and iPod touch models, and delivers highest audio synthesis quality on newer models. 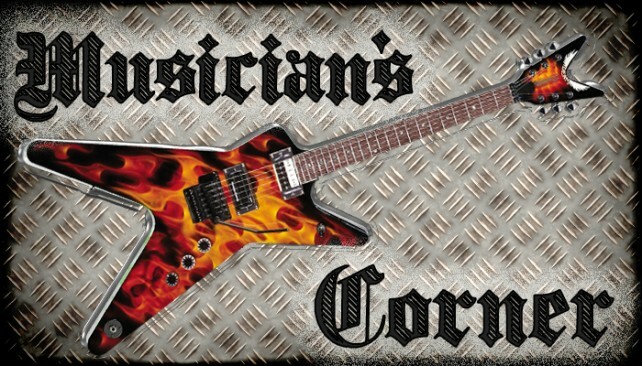 For this episode of Musician’s Corner, we review a sheet music app that is a must-have for cover bands. Agile Partners' follow-up to the ToolKit apps has just been released. Will you be turning it up to 11 or pulling the plug?